The Legend of Zelda is a familiar gaming title for anyone who has ever owned a Nintendo console. 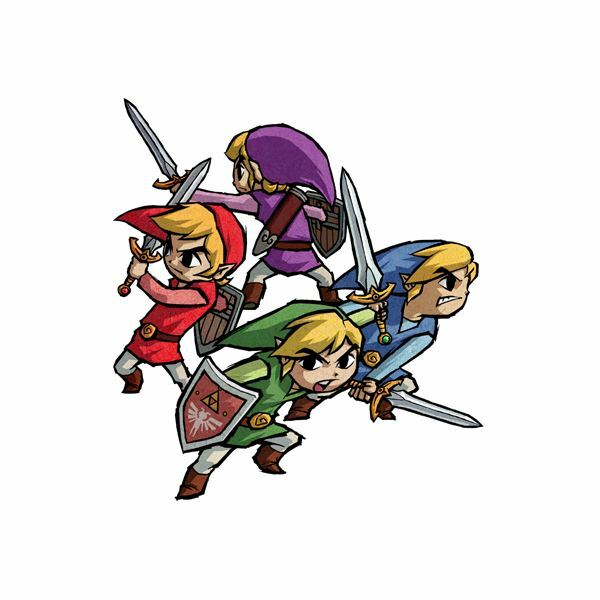 Following the many and various adventures of Link as he saves the world from one antagonist or another, the Legend of Zelda has been a household name in gaming for ages. It's no surprise, then, that we've had plenty of articles, guides, and reviews written about the series over the years. This accumulated wealth of knowledge is yours at your fingertips now for the first time in one place. It would be a shame to miss out on all the helpful tips, tricks and guides we have available. In fact, possibly the only good reason to not be reading these articles right now is if you're too busy playing one of the Zelda games as we speak! There's much to be said about the Legend of Zelda that doesn't tie into one game or another. As a long overarching series, you can find almost anything. 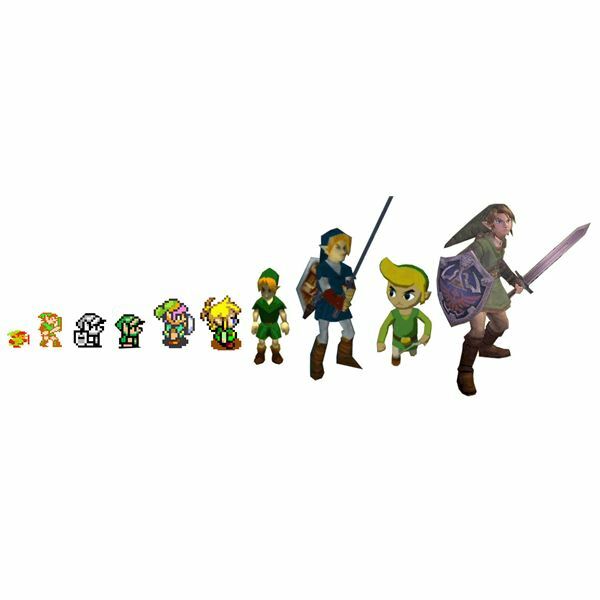 We have for example a complete history of the Zelda lineage from start to finish. A review of the fantastic happenings of the 25th Anniversary of the games. An analysis of whether or not it's a good thing that Nintendo continually re-releases old Zelda games for new platforms. Even fun little opinion articles like the top five Legend of Zelda NPCs. Nintendo Re-Releases: Good or Bad? 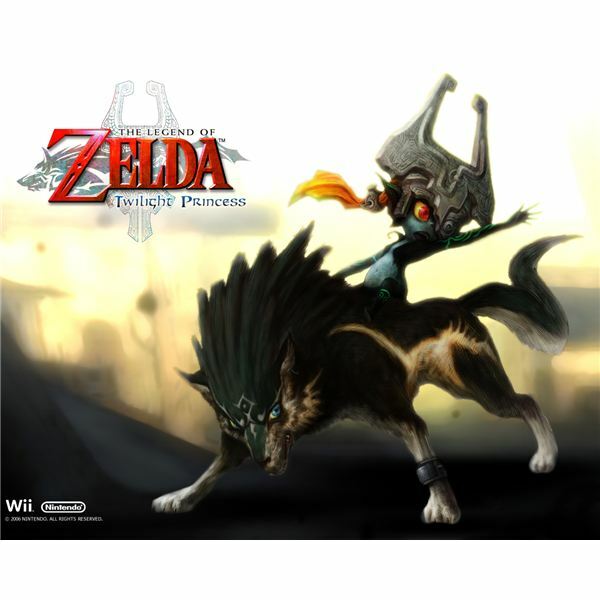 Newest in the long line of Zelda releases, Twilight Princess was a Wii game through and through, but it had it's strong points beside. We have plenty of information for you, including a basic review if you still haven't played it. We have a complete walkthrough for those of you who may be stuck in certain places, and for the completionists out there, our fishing guide and our secrets guide are invaluable information. Ask anyone what the best Legend of Zelda game is and chances are they'll tell you it's Ocarina of Time. For many it was their first. For others it was the first epic 3D masterpiece for the Nintendo 64. Still others find it the most solidly designed, with amazing dungeons and memorable boss fights that hold up even today under our high gaming standards. So it stands to reason that the game has been re-released a number of times, for the Wii and the 3DS most recently. 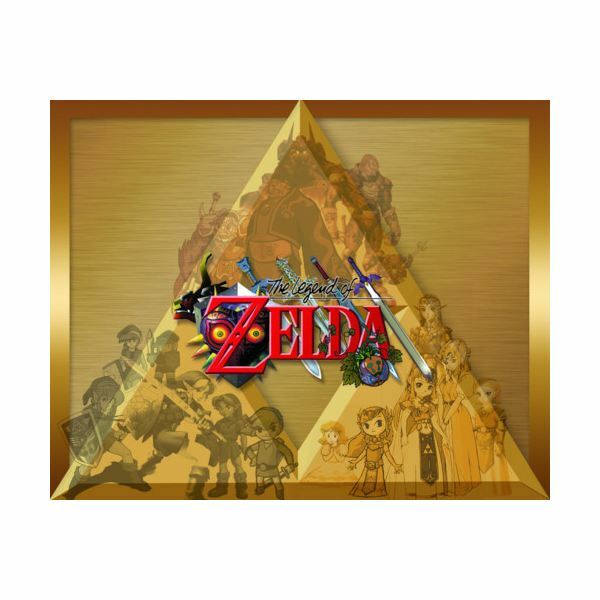 We have plenty of information for you to learn about this, the best of the Zelda games. In spite of the popularity of Ocarina of Time or Twilight Princess, there are still other Zelda games going strong. 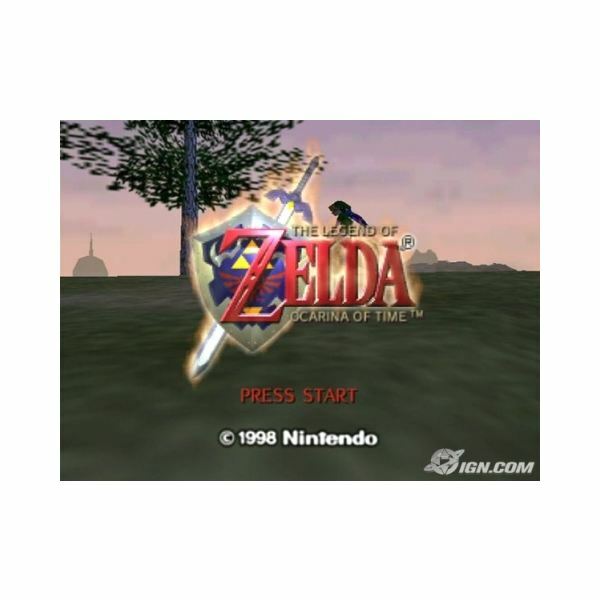 The oldest games, like Link to the Past or the original Legend of Zelda, have been released on the Virtual Console on the Wii. Others, like the Oracle games for the GBA, or the newer Spirit Tracks for the DS, thrive on handhelds. Even so, there's so much out there, we can hardly cover it all. That's where you come in! If there's something you really want to know, let us know! We can help you with guides, opinion pieces, or anything else you could want. Tell us in the comments and we'll get something in the works for you.